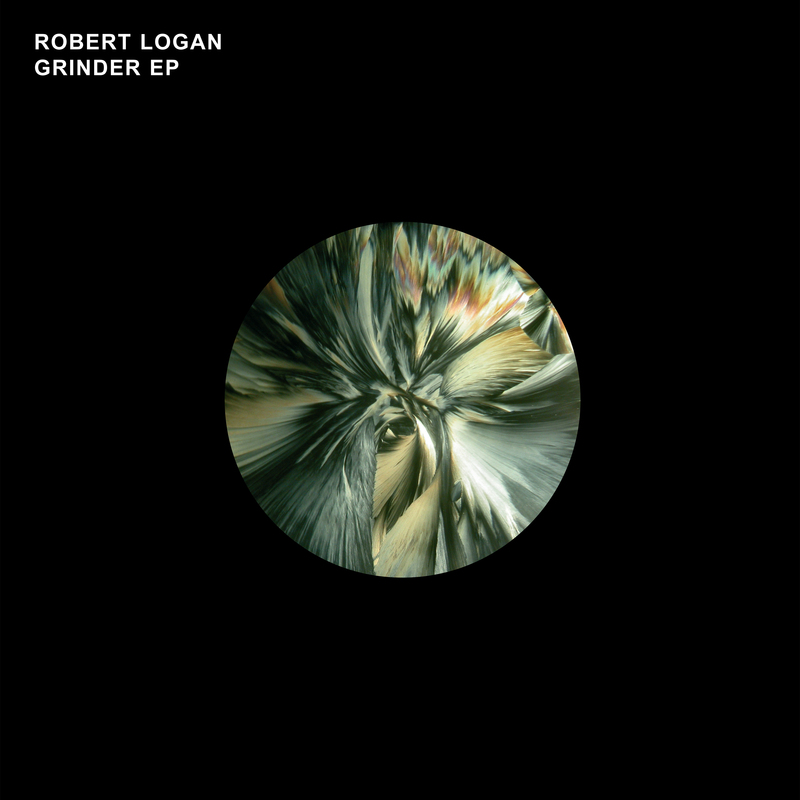 Features two stand out tracks from Robert Logan's debut album 'Cognessence' - 'Lost Highway' and 'Error Message' (minimally re-worked for this EP). There are also two new tracks - 'Sanza Live' draws upon the development of his live set up and is taut, edgy and somewhere closer to the dance-floor. The nihilistic shudder of title track 'Grinder' is classic Logan and hints at things to come as he works towards his second album. Composed, performed and produced by Robert Logan.